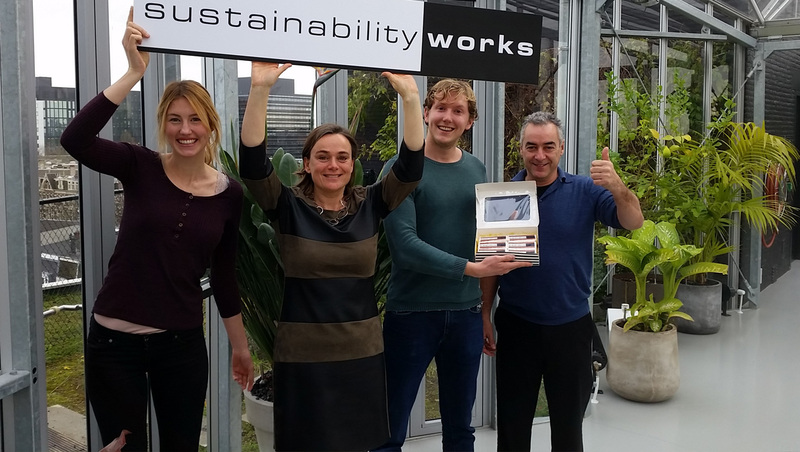 Sustainability Works - Recruitment and executive search for sustainability. Recruitment and Executive Search for positions in Sustainability. The transition to a more sustainable society requires organisational changes and teams with specific competencies. Sustainability Works strengthens frontrunning organisations by searching and selecting top talent & top professionals.